Here is a Tutorial about how to add a static Pop out Like Box with Cool jQuery hover effect.This a Awesome Blogger Blog Widget that adds a little beauty to your blog. After installing this Widget a Facebook Logo will appear on the right side of your Blog.When you Mouse over that Logo it Pop out with Smooth jQuery Effect. Follow the instructions for installing this Widget. 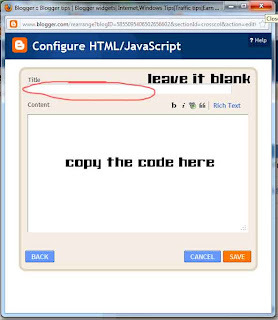 Leave title as blank ,Copy and Paste the below code into the content section. Replace the RED highlighted text with your Facebook page URL. I hope you'd liked this Article,if so please share, like this.